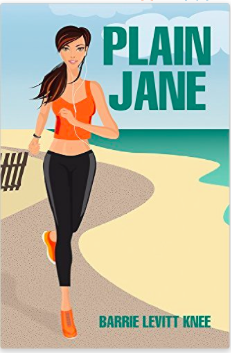 Plain Jane by Barrie Levitt Knee is the story of a forty something wife and mother who has kept a secret from her family for almost seven years. Jane has forever considered herself to be plain. Her BFF Gaby is the exact opposite. Following a night of countless margaritas, Jane and Gaby make a secret pact because thats what friends are for. Now Jane has less than a week to tell her family what she has done. The secret is revealed over a four and a half hour time period while Jane is running a marathon. Each chapter begins with a song that Jane is listening to while running. The lyrics tie into the secret and many other stories that Jane tells about Gaby, her family and mostly herself. “Keep moving Jane! You can do this!” This is Jane’s running mantra throughout the book. The physical and emotional journey of running a marathon is continuously felt. Plain Jane keeps the pace of a marathon with each song. The sixty-four songs playlist is at the end of the book. It is a great playlist for those that run a ten minute mile like Jane. Like Jane, Barrie Levitt Knee is also a wife and mother who enjoys running, yoga and mostly listening to classic rock music. Professionally, she spent fifteen years working in online media. She also designed and manufactured decorative covers for children’s bedrails called Kover-Ups (www.kover-ups.com). This product earned an iParenting Media award. 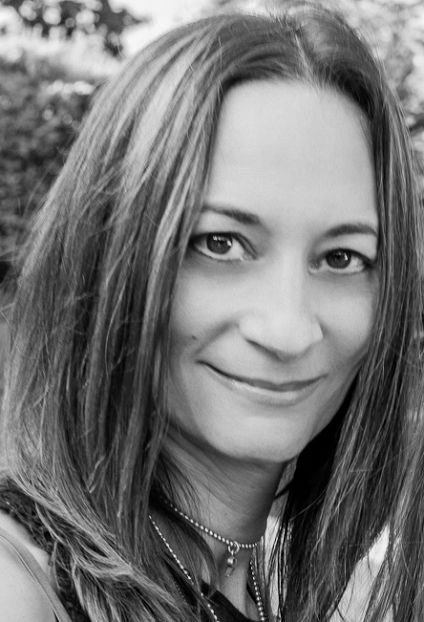 She currently resides in New Jersey and is working on her second novel. You can learn more about Barrie on her website and connect with her on Facebook.